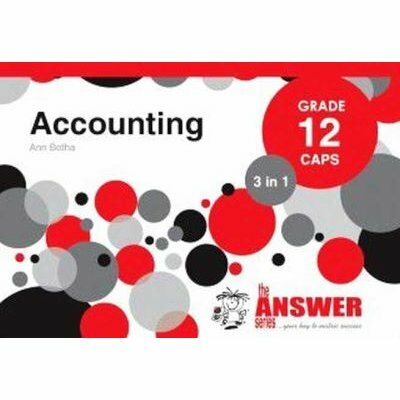 This study guide offers the complete solution to a Grade 12 learner who aims to excel in this subject. The book follows the CAPS curriculum and includes: Comprehensive Notes with Worked Examples per Topic, Questions & Answers per Topic and Exam Papers & Answers with handy hints. The carefully selected questions are graded to develop a thorough understanding and growing confidence in the subject material. The extensive notes, the additional explanations and detailed solutions consolidate the theory and motivate the learner to attempt more challenging questions and master the concepts.